We like to think our business policies are both simple and fair. 99.9% of the time our customers never have any problems. But to help with those other .01% of issues, please review our policies below. For support or warranty claims on any of our products, please contact us via email or our online contact form. 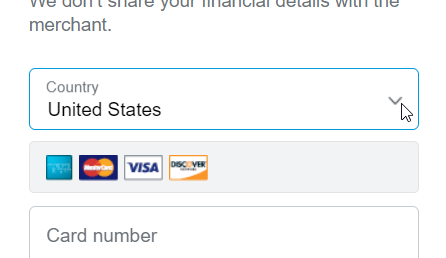 3rd Millennium never shares, sells, or permits access to any of your contact information and because we use PayPal as a merchant service, we never even see your credit card information. We ship most orders in the U.S. via Priority Mail service which provides a 2-3 day delivery time. Some small items may ship via First Class mail service. International orders are welcome! We ship all over the world via US Postal Service First Class International which offers 5-10 day delivery. Please note that only limited tracking is available with this service. Our prices and shipping does not cover any duties or taxes your country may impose and your custom's officials may collect those from you directly. 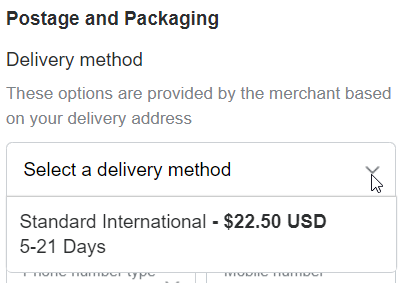 You can see your exact shipping cost before you place your order. 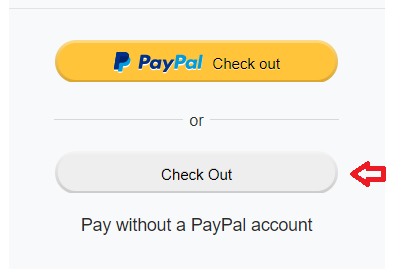 Now scroll down to Postage and Packaging and pull down Select a Delivery Method. You can then continue your order or just cancel the cart if you'd like. We offer a 30-day no-questions-asked refund policy. If for any reason you're not delighted with any product you purchase from us, simply return it for a full refund. All returns must be in as-received condition (normal wear excepted) and include all original packaging, paperwork, etc. If you need to initiate a return, an RMA is required. Please use our contact form to let us know that you'd like to initiate a return and we'll forward the necessary information to you. All content on this site is copyrighted by 3rd Millennium Strategies and may not be reproduced or distributed in any form without express written permission.